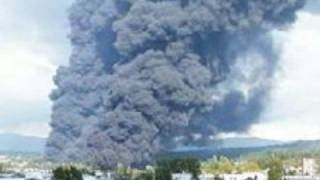 1999 (June 10) a pipeline in Bellingham, Washington ruptured resulting in 3 deaths—the fire burned for 5 days. 2012 (December 12) a 20 inch transmission line exploded in Kanawha County, West Virginia which obliterated an 800 ft section of I-77, leveled four houses and impacted 40 families. 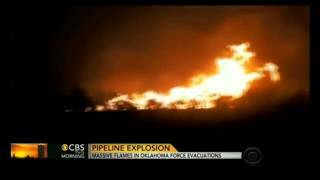 2013 (October 8) Natural gas pipeline exploded near Rosston, Oklahoma. 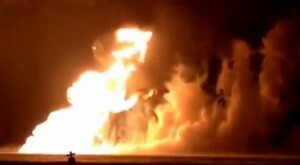 2014 (January 25) a natural gas pipeline ruptured and exploded in Winnipeg near Otterburg, Canada the entire area was evacuated while the fire burned for more than 12 hours. These are just a few examples of dangerous accidents that have occurred over the last few years. There are also long term negative health impacts and environmental impacts from prolonged exposure to these facilities and the pollution they produce—air, water and noise that are well documented. As I mentioned earlier we have a list of 6095 such cases. 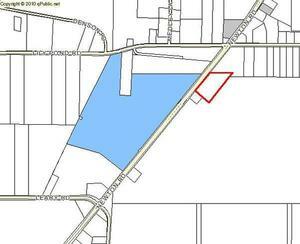 It is our fear, that since the Albany City Commission has decided to table the issue and the county commission has not acted yet by taking a legal stand against it, that we, and the rest of the residents of District 5 and Dougherty County, will end up paying a severe price for inaction. We have nothing to gain and everything to lose. Please feel free to contact Pastor Reagan Marsh at 229-733-8019.